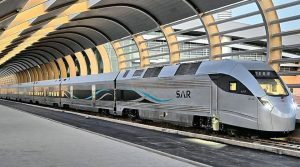 Saudi Railway Company (SAR) awarded Perpetuum a two-year contract for track condition information services covering 1250 km of rails from Riyadh to Qurrayat. Under the contract, Perpetuum will deliver self-powered, wireless sensing technology, vibration engineering expertise and rich data analytics capability that will provide SAR real time information. Perpetuum will supply equipment for 2 SAR passenger trains. “We are delighted to announce our first contact in the Middle East with SAR. 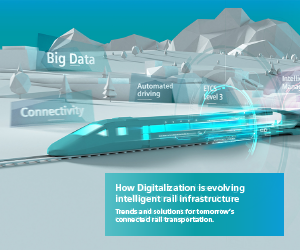 It is another stage in our global growth and development and illustrates why remote condition monitoring is so important to the rail industry,” said Justin Southcombe, Commercial Director for Perpetuum. 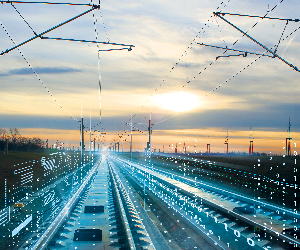 SAR is looking to prioritise safety and ride quality using live monitoring and the Perpetuum solution will be an element of its new approach to condition-based maintenance management as part of its digitization strategy. 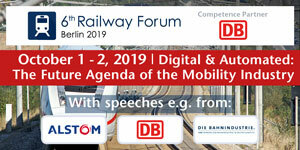 “This is a great step for SAR in its journey to implement a condition-based maintenance management strategy and we look forward to the exciting opportunities our partnership with Perpetuum will bring,” Ashrf Al Jabri, Head of Rolling Stock at SAR said.